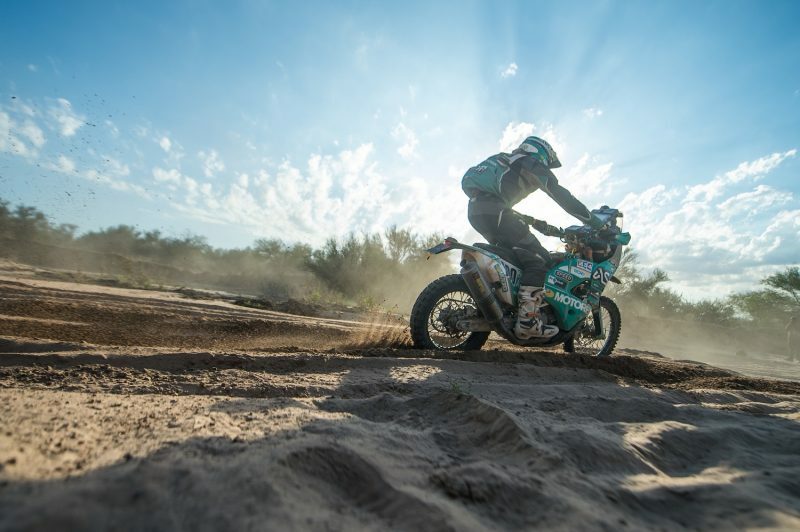 The Dakar is often referred to as the world’s toughest rally, with most of the attention focused on the factory riders battling for victory. But some would say they have it easy compared to the heroes that decide to enter the Malle Moto class. 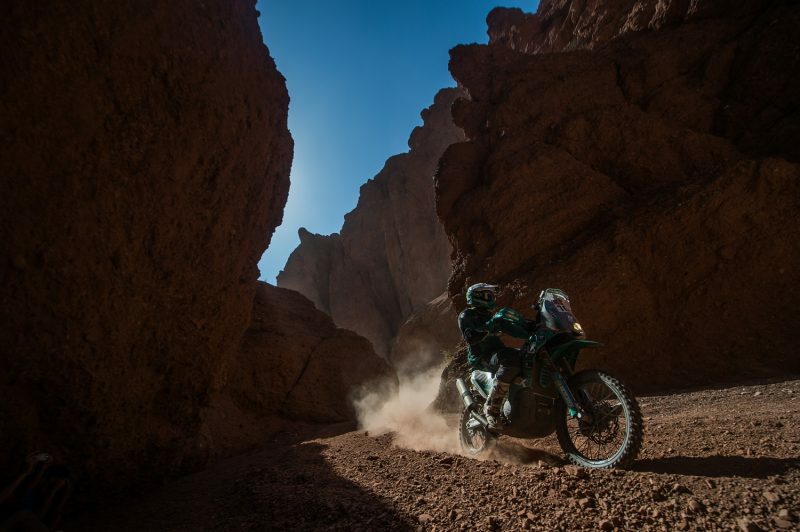 The Dakar rule book simply describes the Malle Moto class as a ‘challenge created for Bike and Quad Riders without ANY KIND OF SERVICE’. What that means exactly is that competitors have to do everything themselves. They ride their bikes, service and prepare their bikes, and receive no outside assistance throughout the event. “In 2016 I decided to give the Malle Moto class a go and totally underestimated how hard it would be. I thought I would be ok, I thought if I stayed focused and rode sensibly it wouldn’t be too bad, but you would not believe how much it wears you down. Even when things are going well, you get more and more tired every day. When people ask me how it went and say ‘oh, you did really well, you came second last year’ – let me tell you, it was a struggle. The spirit of the race is completely different in the Malle Moto category. Everybody is in the same boat, they have to do everything themselves. Of course, when something happens there is this huge camaraderie of everyone getting together, it’s like a big family helping each other out. When you see some of the guys coming in early in the morning when you are getting ready to go out, you feel so bad for them, they might get an hour’s sleep at the most before heading out again themselves. “Luckily, I only had a couple of those bad nights with no sleep. There was a huge landslide last year and they had to put a detour in place. The whole day was 1150 km long, we had already raced the stage, then had to do a 600 km liaison only to arrive at a road block and be told we had to go a different way. It was already 7:30 pm and we had to ride another 350 km. Even then I thought I would be able to get in by about 10 o’ clock, but the route was all offroad and so gnarly. It was full of trucks kicking up dust and was really tough going. 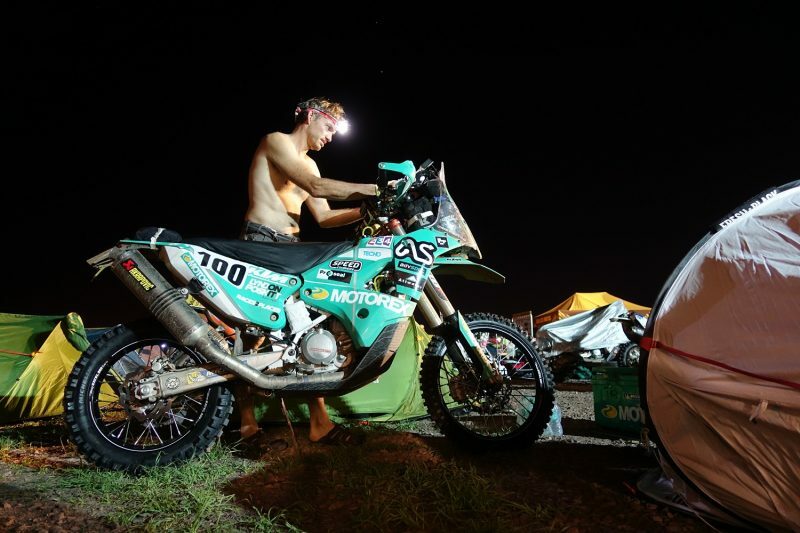 I managed to get back to the bivouac at 1.30 am in the morning and was the only Malle Moto bike home – everyone else was still out there. “Every day without fail, the rear tire and mousse have to be changed, the front can sometimes last for a couple of days. It’s the only thing we are allowed to have assistance with. 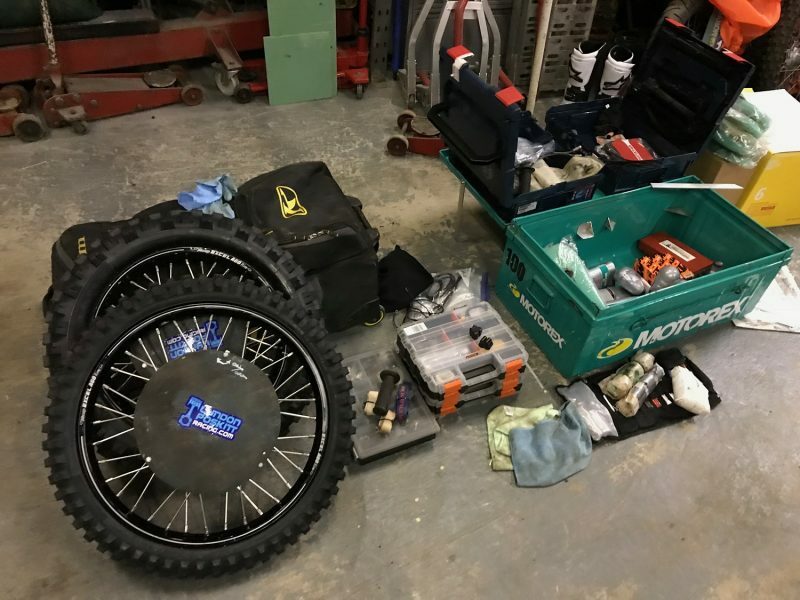 It’s strange why that is, but the Malle Moto organization won’t let you take a mousse changer, you have to go to Michelin to have them changed. Even though they are happy to change them for you, I would prefer to be able to change them by myself. I am quite proficient at changing tires and mousses and the problem with having someone else do it is that you have to carry your wheels and the new tires and mousses anything up to 500 meters to get them changed. It’s an added stress, especially in 40-degree heat. The bikes themselves are so strong. All there is to do is change the oil and filters and generally I only do that every other night. The air filter gets changed every day, then there’s small jobs like tensioning and lubing the chain and a general check over of the bike. It doesn’t sound like too much but what is crazy is how time runs away with you – just a few little jobs can easily take up to two hours. 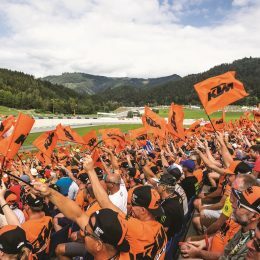 If you get in at 7 pm, it’s soon 9 pm and you still have to get some food, sort your roadbook and attend the riders’ meeting before even thinking about sleep. You’re lucky if you get to bed before midnight and then you’re up again at 3 am. “For the 2018 Dakar my Malle Moto box is going to be way more organized than last year. I learnt the hard way that you need to have everything organized, again so you don’t waste any time searching around for something. This year I am properly prepared, with separate little boxes inside for various tools and everything sits in there really nicely. Tool wise, I only carry what I need. When I was building up my bike in the workshop I tried to use the smallest possible tools I could, and then put it to one side. 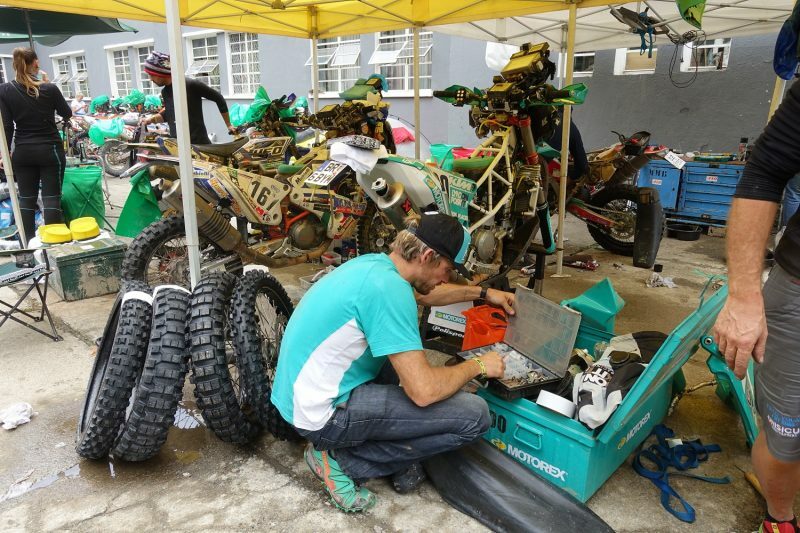 I knew when the bike was done I had every single tool I needed to take to the Dakar. In another section of the box I have all my consumables; greases, oils, cable-ties, all the things you need throughout the day to keep you going. 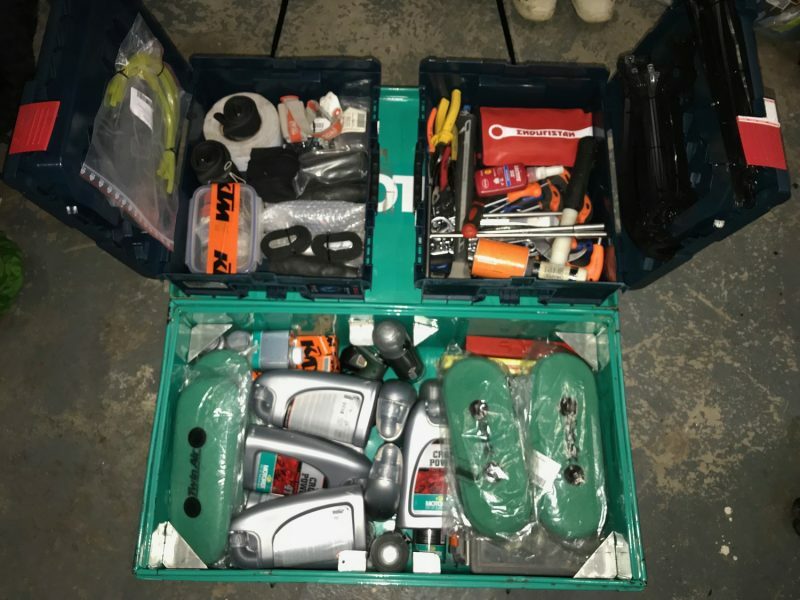 In the bottom of the box I have all my electrical spares, not just for the bike but for the navigation equipment too, because without that, your rally is over. I keep all my energy gels in there and hydration kits. I don’t take anything that I don’t really need. The box is pretty full but for this year I managed to squeeze a bike cover in too, which comes in handy overnight in the desert. One thing that is really important is a good headtorch. I have them hidden all over the place; one on my bike, one in my gear bag and a couple in my Malle Moto box because if you lose those, you’re in trouble. “It’s really important to stay strong. No matter how low you are feeling, because you are on your own. You have to keep pushing on. When I got to about four days from the end last year, I was completely broken. I was tired, exhausted and hurting. But somehow, I managed to get to the finish. 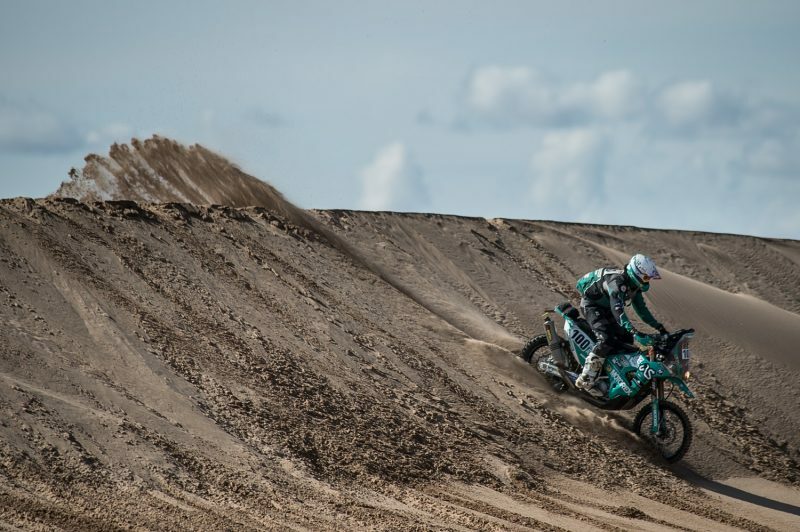 You have to be really strong minded to do the Dakar, especially in Malle Moto. 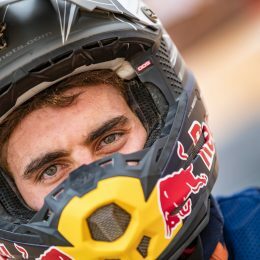 “Most of the other Malle Moto riders wonder how I do it, but if it wasn’t for the media side of things and the exposure that gets, I wouldn’t be able to compete. I’m not a factory racer, I’m not in a position where I’m going to win the event, but what I can do is relate to people. They can see I’m just a normal guy having a go at the Dakar. To be able to share my experiences is what is helping me to actually get there, and achieve my goals as well. I think now, that feeling of being able to share my adventures is 50 % of the drive behind wanting to do it. I love the social media side of things, I love the support and interest from people all over the world and it encourages me to do more. What I’ll be doing this year with the daily video posts is a massive undertaking. We’ve got two people on-site and one person back in the UK receiving the data. It’s all got to be edited on the fly, which is super-technical and difficult to do. Other than the big teams with their big budgets, nobody has tried it before, so hopefully with a little luck we can pull it off and give the viewer a real taste of what the Dakar is like for a regular guy like me. Thanks Lyndon you truly inspire me to get back in the dirt and do what I always have loved doing. Being on two wheels in the dirt is the best thing I can think of to heal the soul. Most people don’t realize how much you have to love riding and keep going when your bike is laying on the ground and you barely have the energy to pick it up and keep going. What you are doing is great and I hope you continue sharing your riding life with the rest of the world. I see a great documentary in your future. Everyone loves you for who you are and what you are doing. I look forward to 2019 Dakar, the real Dakar! Thanks so much for all your hard work. Loved riding the Dakar shotgun style with you. Looking forward to seeing your footage and smiling face in 2019. Kudos to you and your crew. Unforgettable footage and priceless memories. Stay safe and we’ll be looking for you next year. Big fans here, no, HUGE fans!! Loved every minute of it! KTM – my son just upgraded his bike from a EXC to a 300 6 days – on the back of the footage, I’m looking at getting a Freeride 250 to add to my 1050 so that I too can dream i’m doing my own little dakar! Inspirational to say the least!! 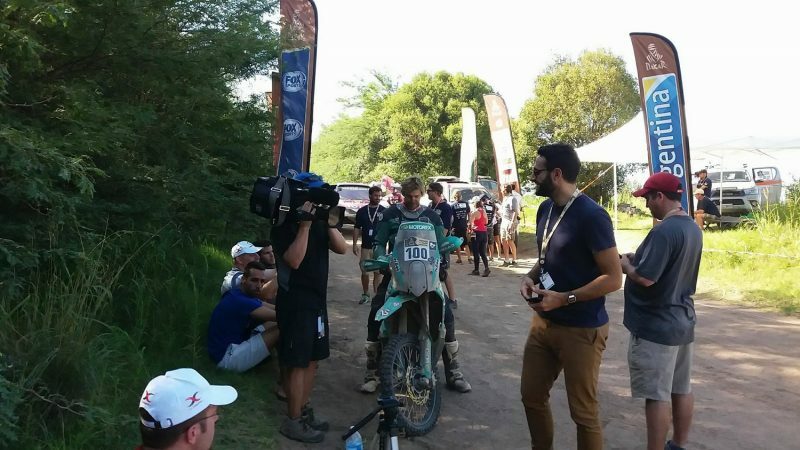 Well done Lyndon, and great job KTM on a bike that has been ridden in 2 Dakars. Speaks a lot about the quality of the product! Thanks so much for the view of the Dakar Rally you have given us this year. My wife and I followed every session up to the present one (19 at the moment) and we want to congratulate you on the huge efforts you’ve made – in the Malle Moto class and to bring us the pictures, the sound, the fun and pain of the event. Congratulations on a great placing and good video footage. Lyndon, thank you so very much for the daily updates. Yours are the only ones I watch. After stumbling across your videos I now see how the Dakar is truly meant to be seen. Good luck and safe travels. 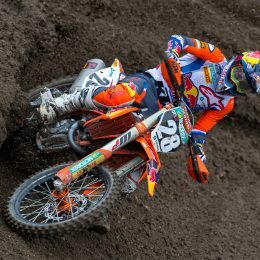 Ktm… Wake up!!!! You don’t know a diamond when you see it!!!!….. Lyndon Poskitt has footage of the holy grael.!!! 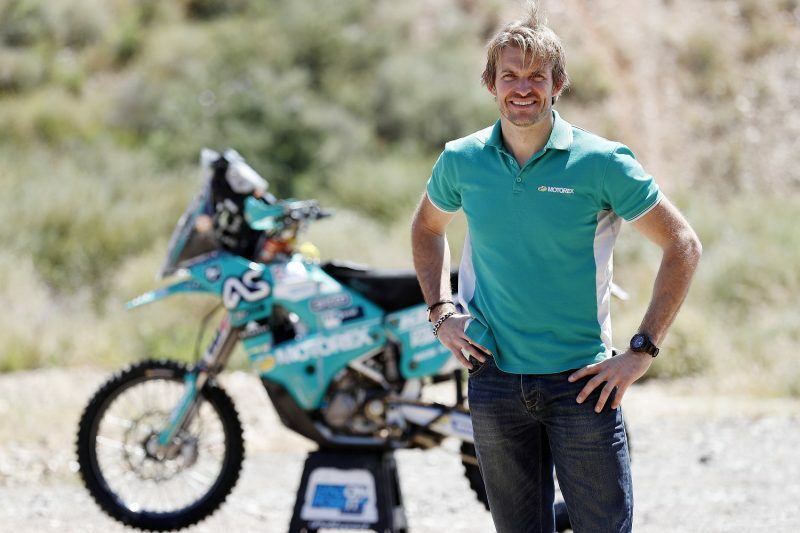 Nobody has ever raced and took the public along with them on the Dakar!!!…. Not only that but he’s an incredibly charismatic guy. He’s sold more ktm, s this week than he will ever get credit for. He’s done what Rienman couldn’t…and better . He’s ahead of the game….. As we know it! Respect! Thanks Lyndon and of course Rex for this epic wiew in to the true Dakar. Malle moto is the real Dakar and you need to be strong to go all the way. To see the inside of Dakar like this is something never seen before. Im sitting here in ice and snow in Iceland injoying each show every day, thanks again and good luck with the rest. Lyndon i hope you read this as it may help. I noticed you said you stopped and slept for 5 min at one point after which you felt much better. This works because -for the brain- it’s mostly the act of falling asleep that makes all the difference,rather than the TIME spent asleep. I discovered this by accident during my years of fighting a fatigue related illness, however i’ve since found out it has solid science behind it. You really an inspiration Lyndon…We are following you every spin of your tyres..Good luck, we are praying for your safe and victorious race..Hurahh..! Here is another Aerospace Engineer that just wanted to thank you Lyndon for sharing your experience, a kind of examples for all those willing to do remarkable things in live! Lyndon you sure make it look easy! This year has been an amazing experience to follow along with you on your journey. You are an inspiration to so many of us. Thank you for allowing us the opportunity to experience Dakar! Really looking forward to your book !?! I’ve really enjoyed following your travels and this Dakar journey. Thank you for sharing and keep it up! Thank you for sharing the experience, best wishes on a great finish! 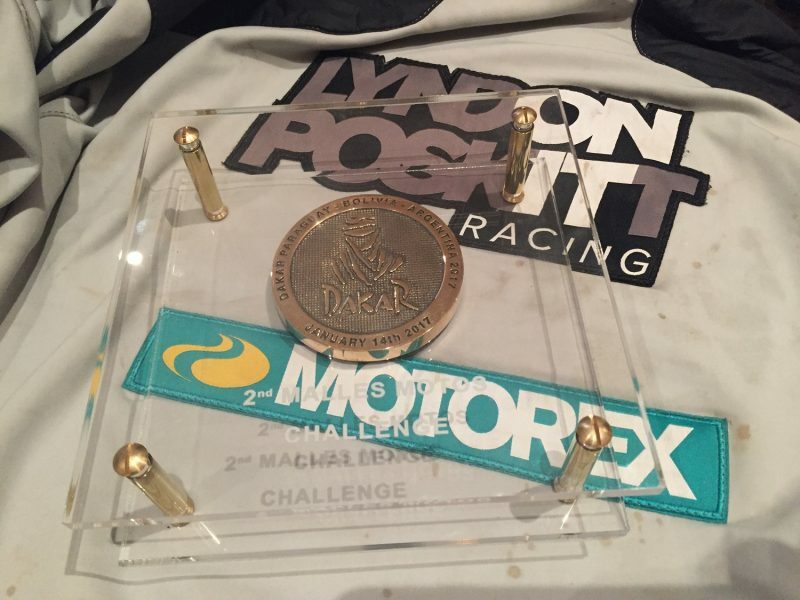 The Dakar how it was meant to be… keep on going Lyndon! Lyndon Rex and Malle Moto are compelling viewing. Hopefully they can pull back some time and take the win this year but regardless the story he is telling through his media outlets makes you feel like youre there with them. Go Lyndon. For me personally I am seeing a side of thebDakar never seen before. I never knew it was this tuff. A massive thank ls tp Lyndon and his team for the effort made. Quite ironic that the bigger budget teams haven’t thought of this. Go Lyndon Go!!! On It! 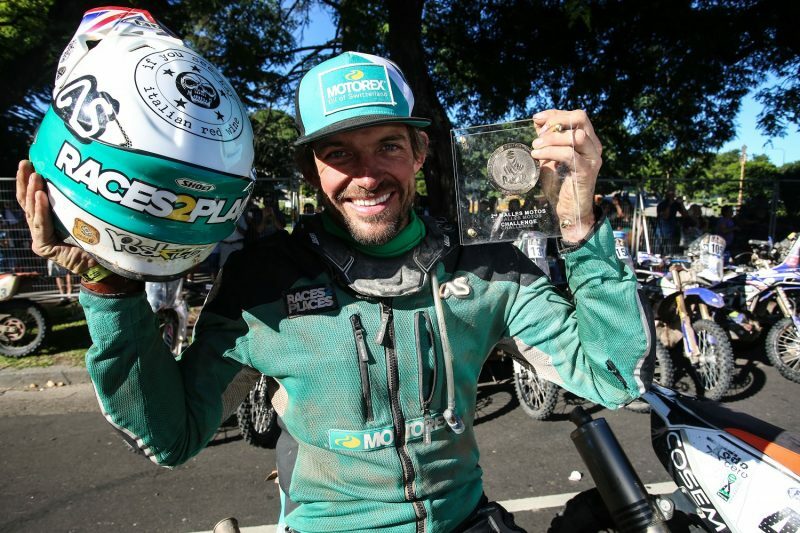 Malle Moto – the only way to do Dakar ! It is great to see coverage of Lyndon’s Dakar efforts here. Thanks for this. 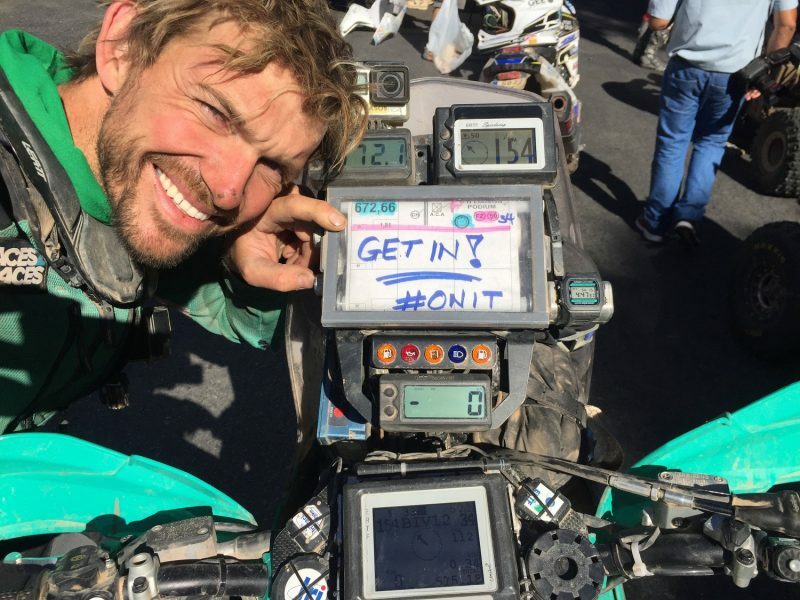 His dedication and attitude are what inspire many of us adventure riders to follow and support him in his travels and racing. This year with the addition of a media team to produce timely daily video journals of the Dakar and his malle moto race are the best insight we’ve ever had into Dakar and the forgotten story of the beginnings of Dakar with Malle Moto. Thanks again folks! And thanks Lyndon!